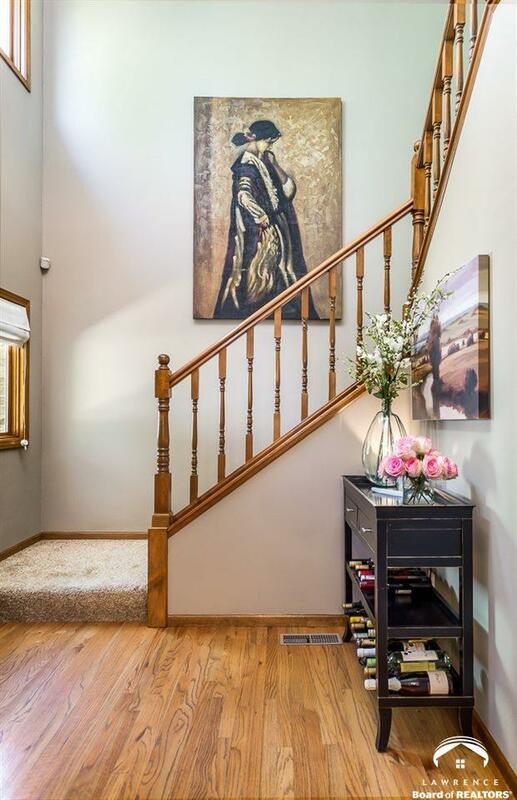 Exceptionally spacious traditional 2 story. 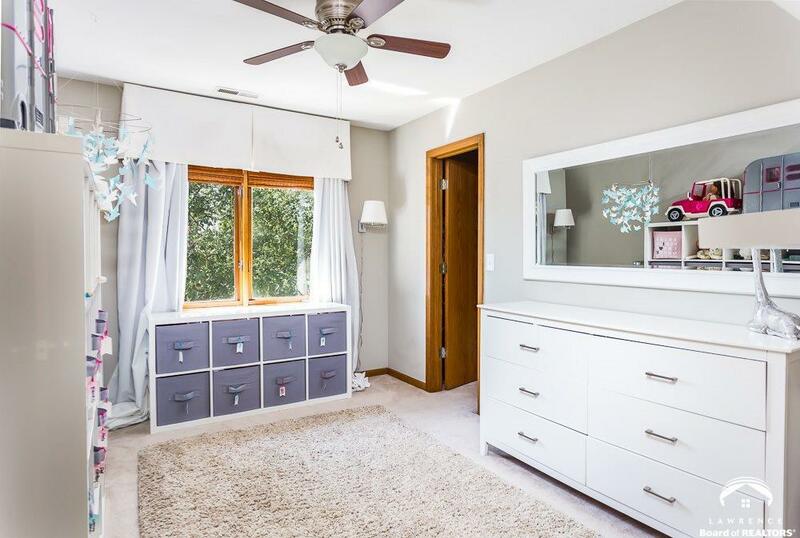 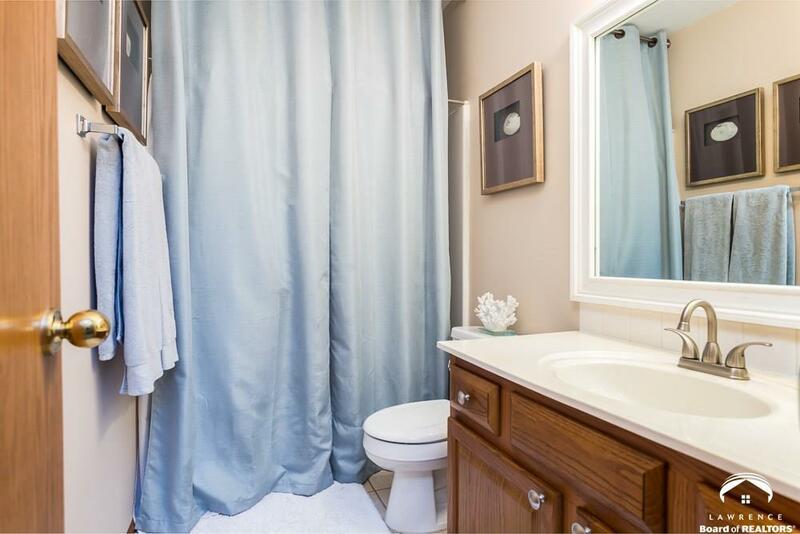 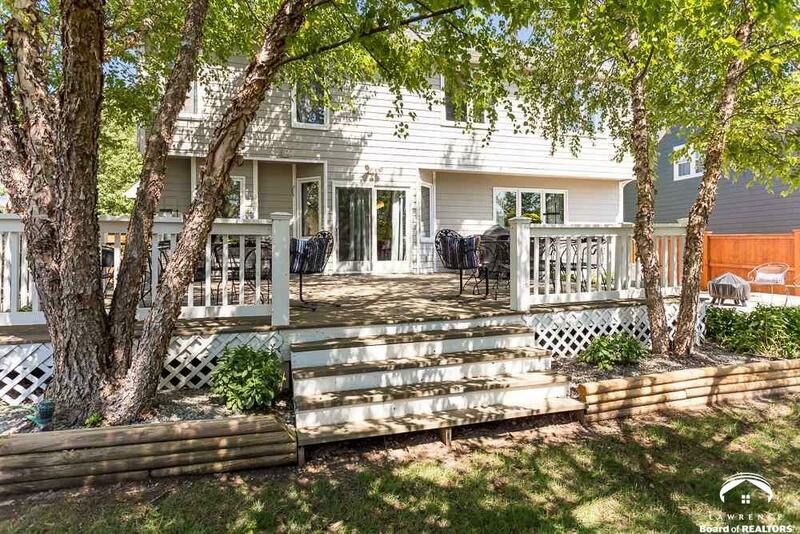 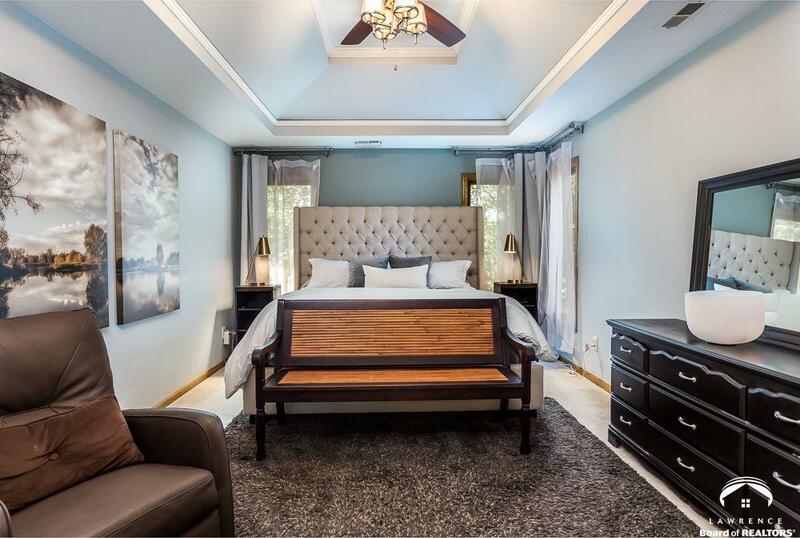 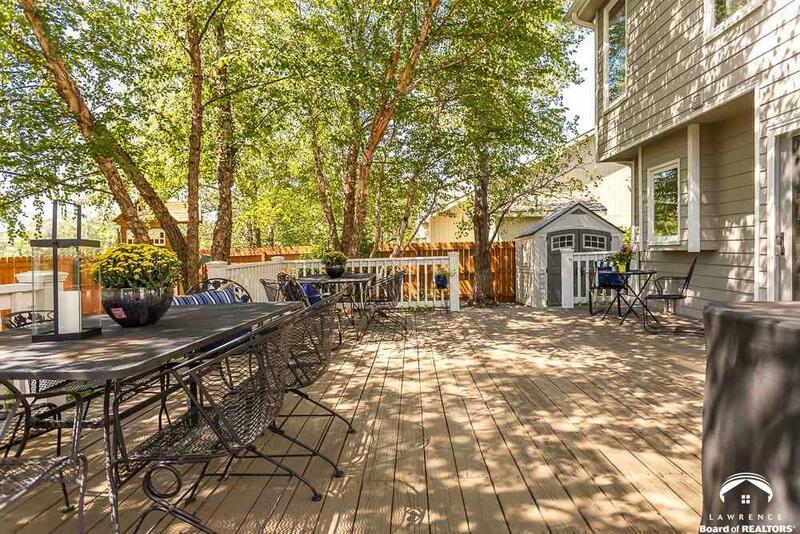 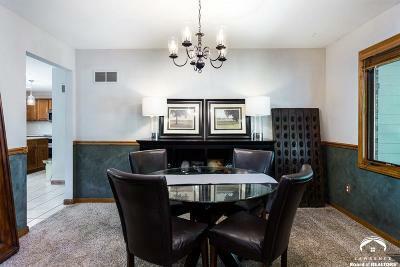 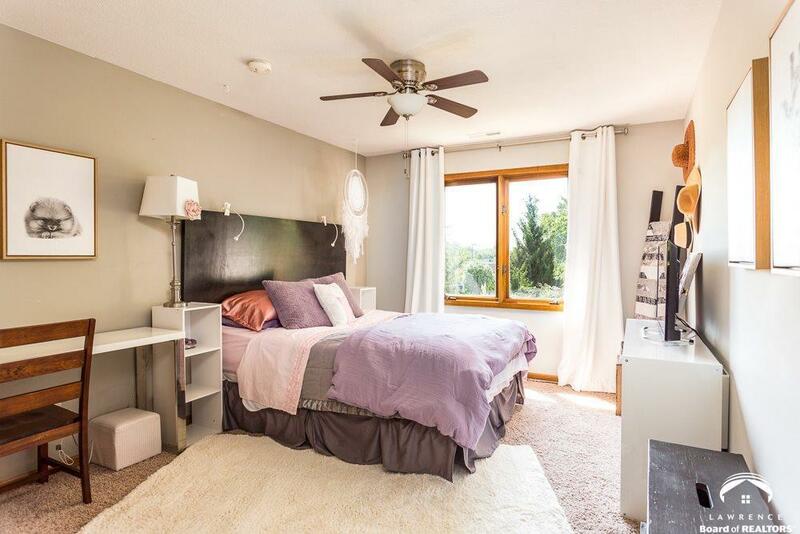 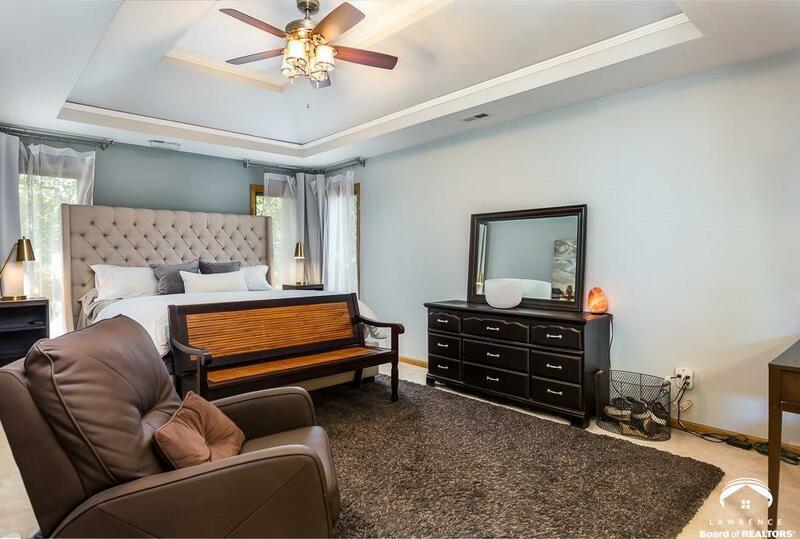 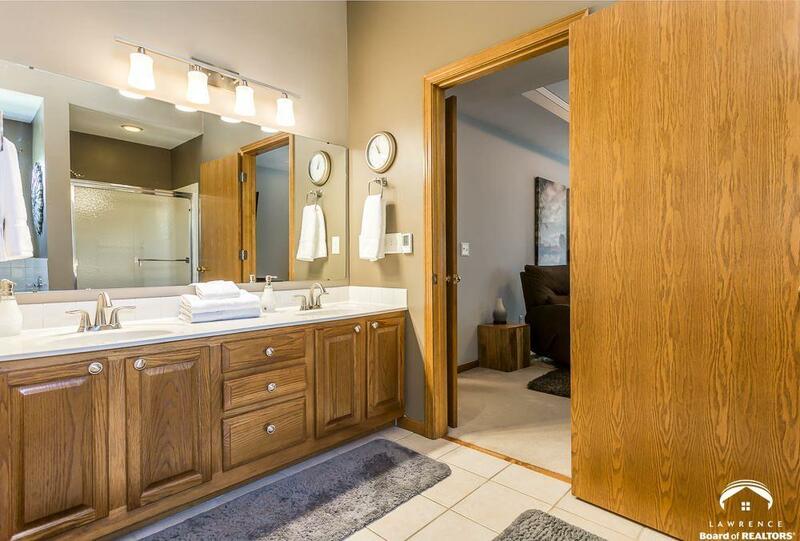 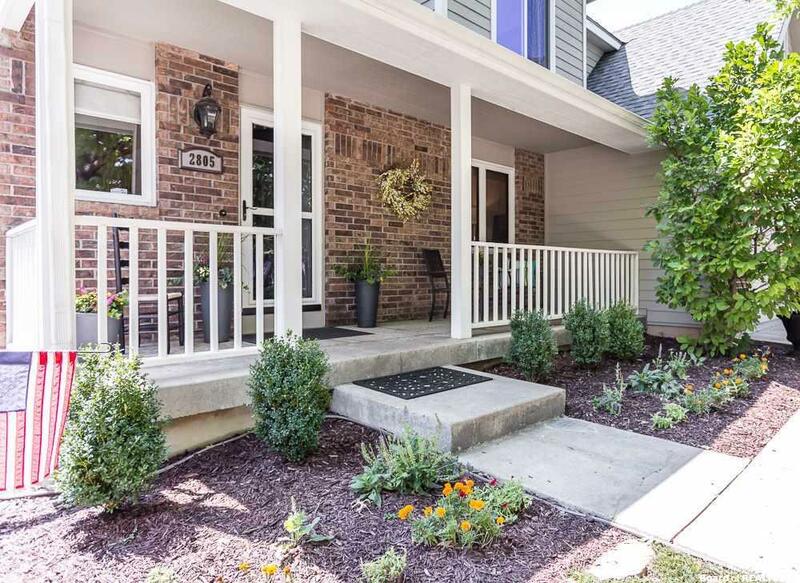 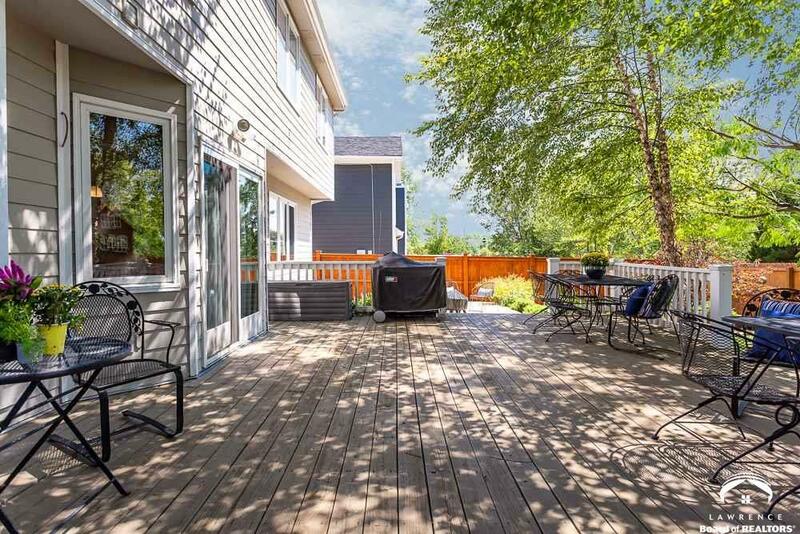 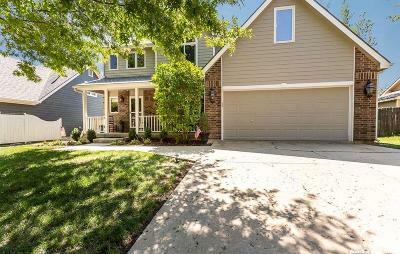 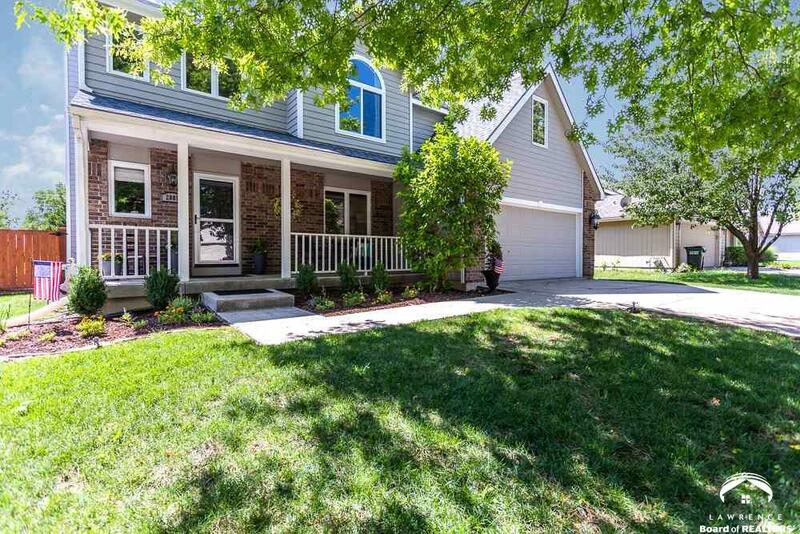 Tons of upgrades throughout, large bedrooms, Impressive master suite w/heated floors in bath. 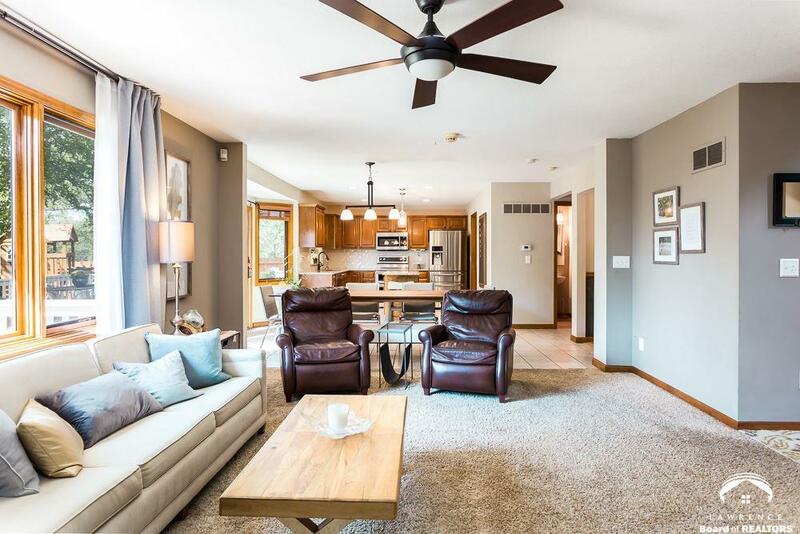 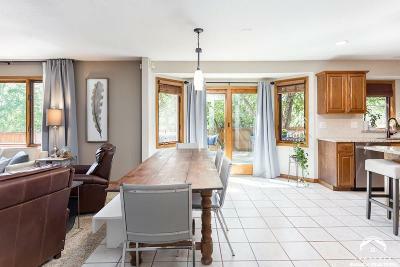 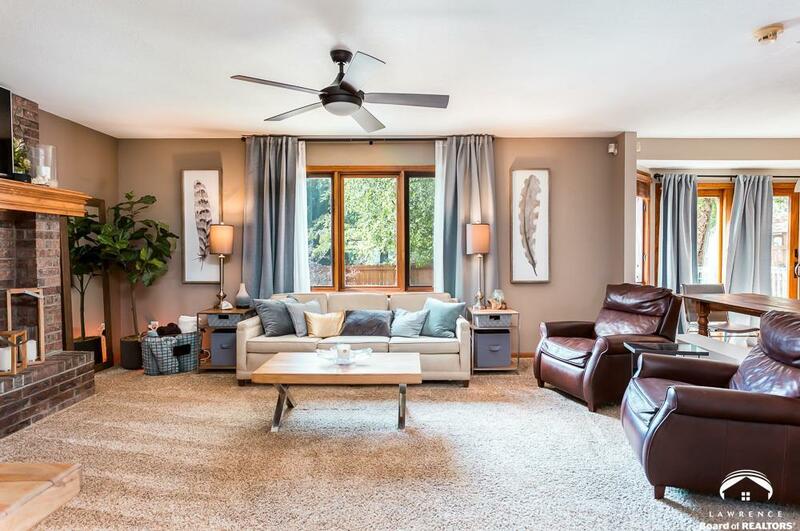 Main level living areas are open and engulfed with sunlight & perfect for entertaining & relaxing. 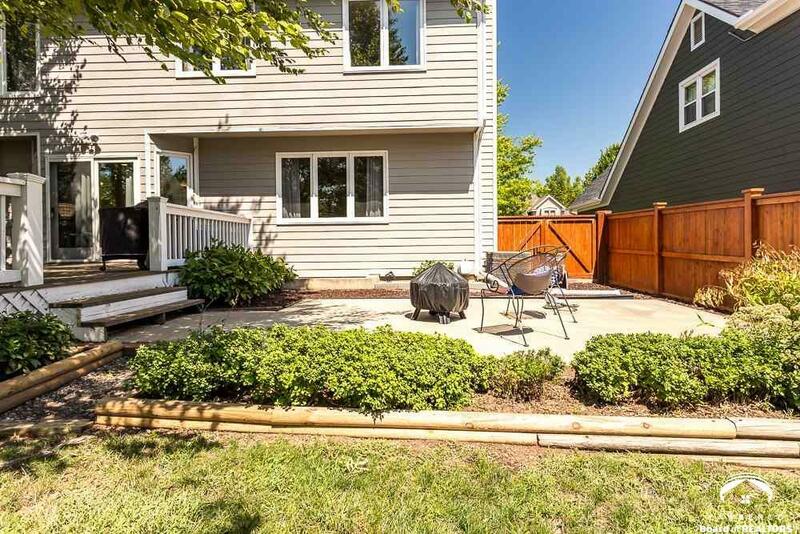 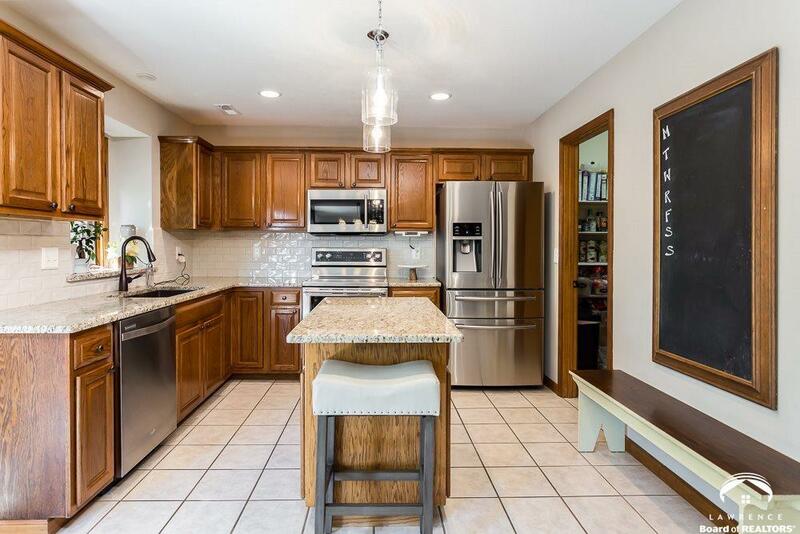 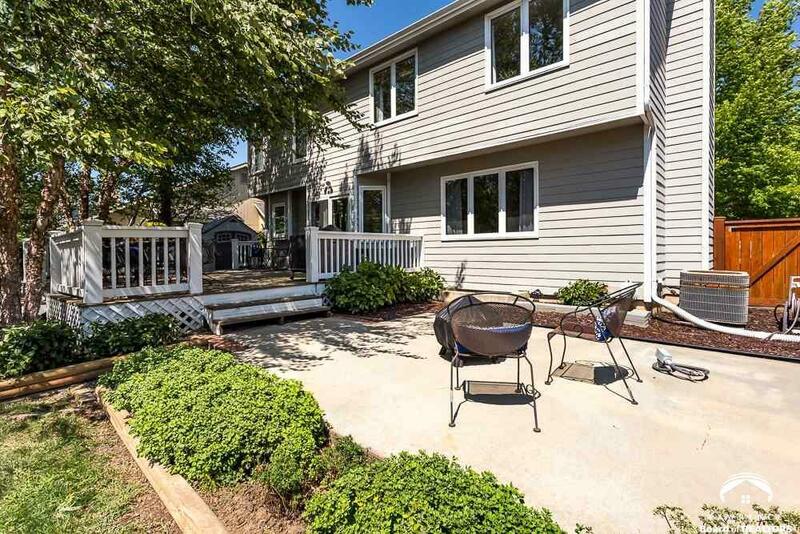 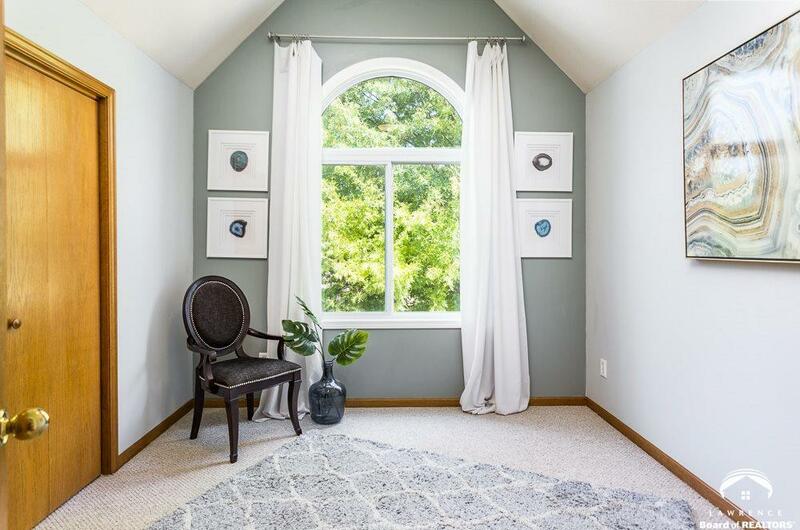 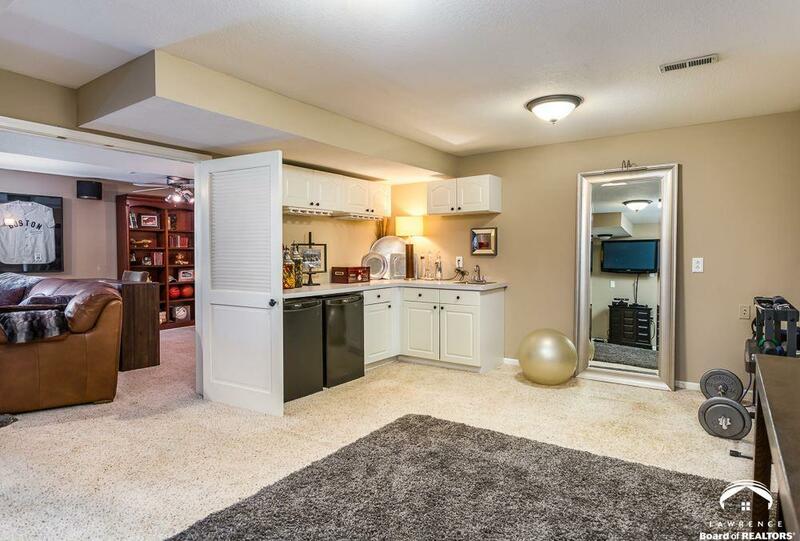 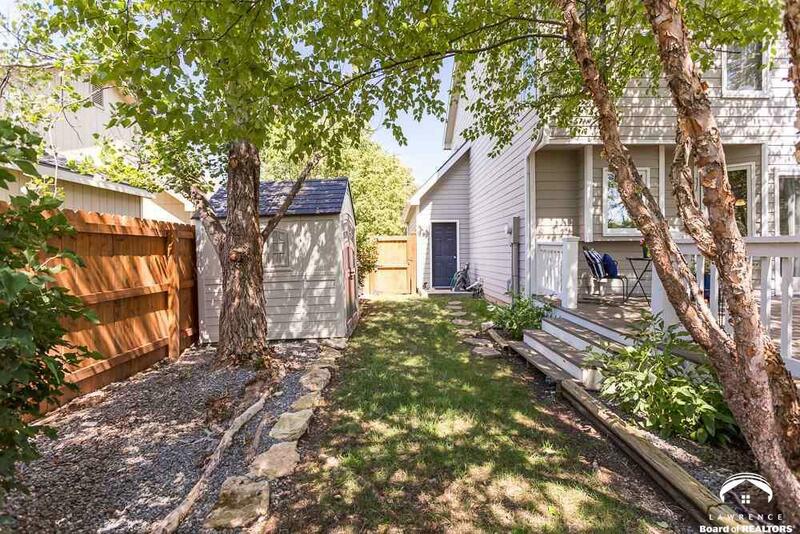 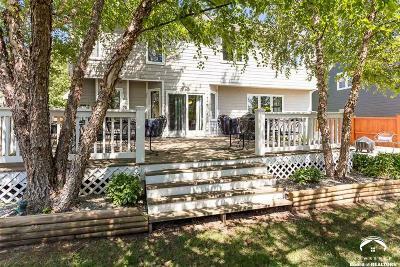 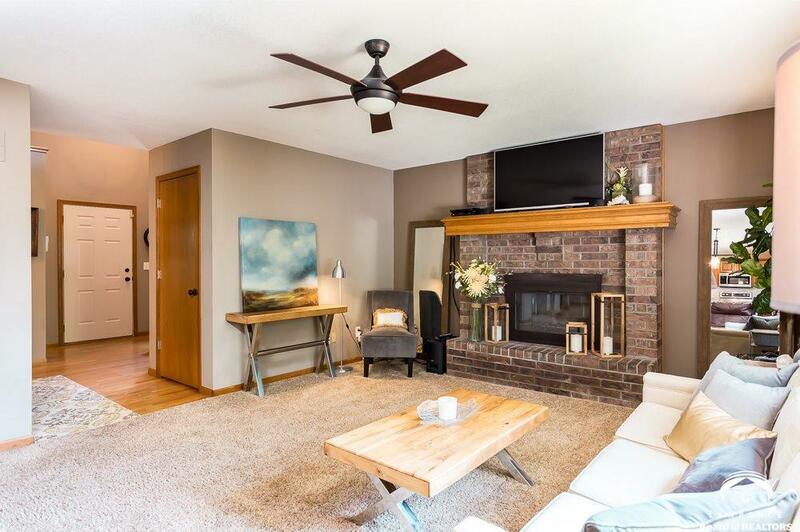 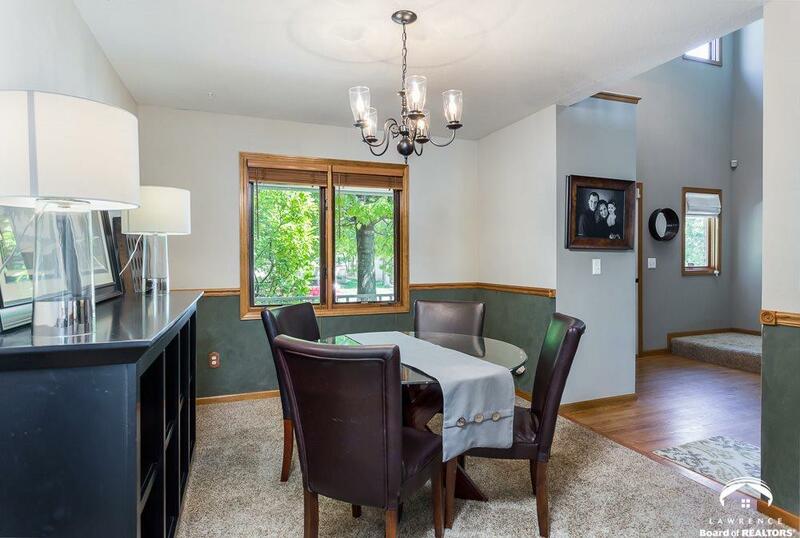 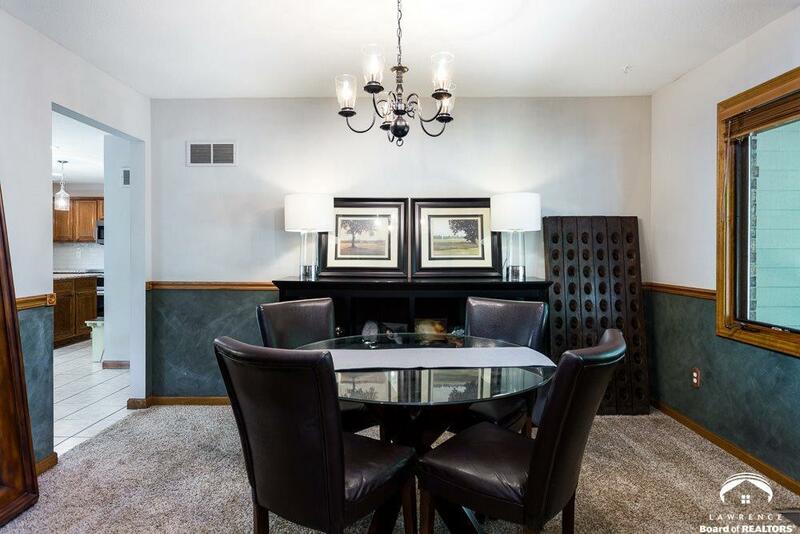 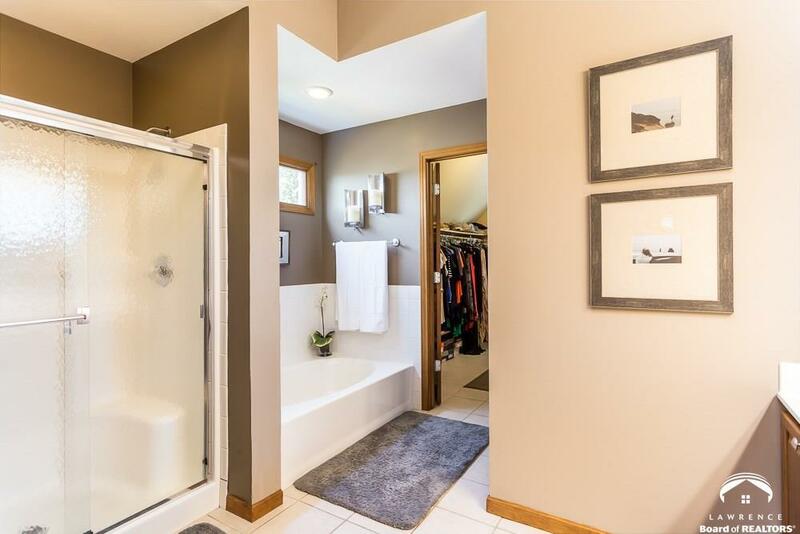 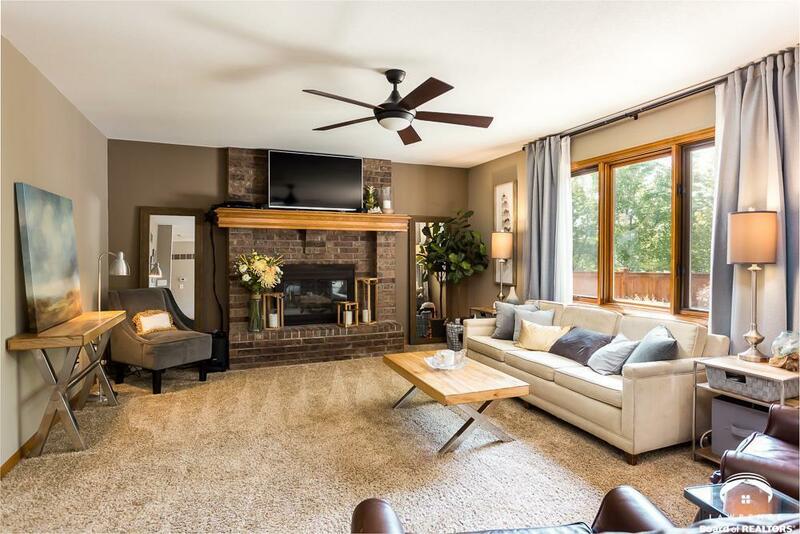 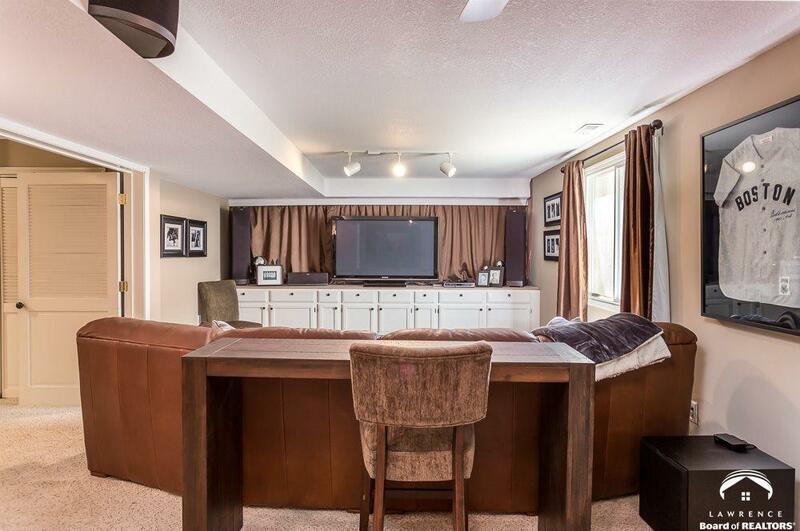 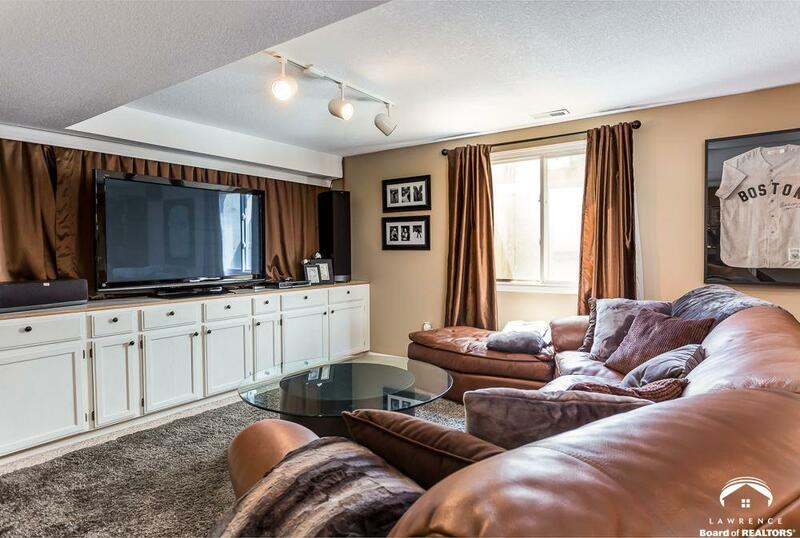 Fully finished basement has an impressive amount of space w/half bath and mini Kitchen area. 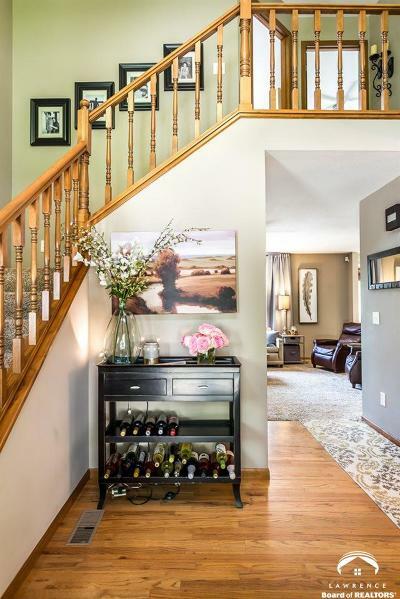 Extra wide stairs & hall to 2nd and lower levels makes access super easy! 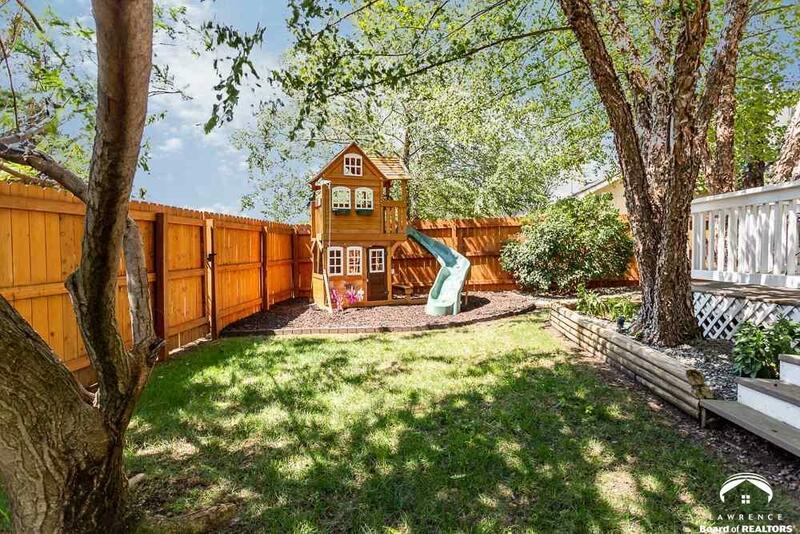 Great location near every amenity one can think of! 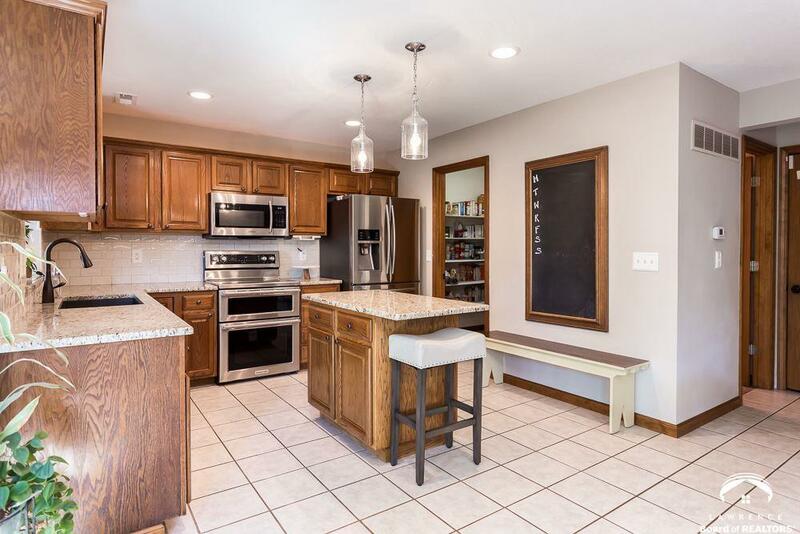 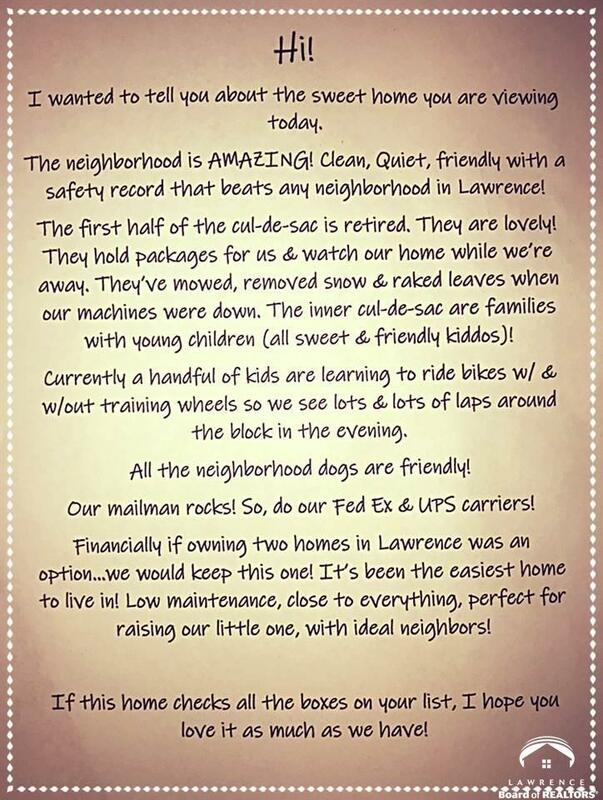 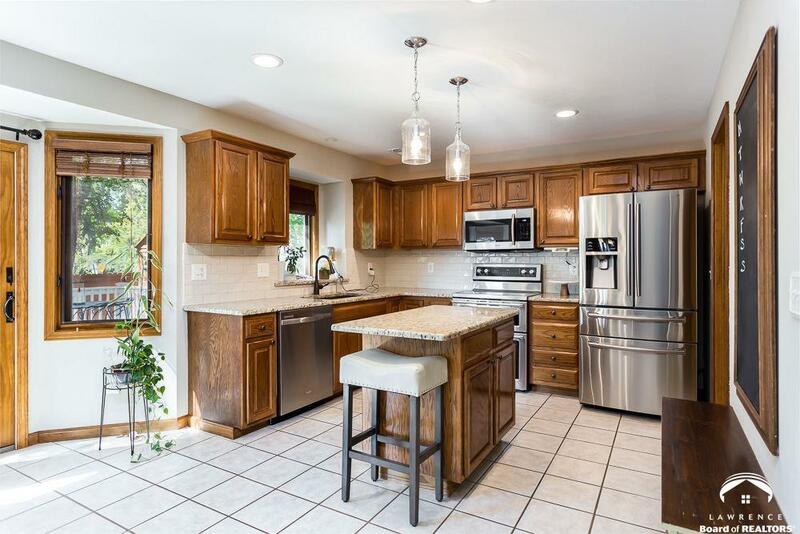 NEW roof, fence, counters,appliances & so much more!